A dark underarm is an embarrassing condition that makes you not to raise your hands / wear sleeveless tops. Every time being caution means sacrificing so much freedom and also losing confidence on yourself. It generally causes itching, excessive body odor and irritation. Dark color in the underarm area is not a disease. It is the skin’s response to the exposure to certain elements that are similar to suntain which results from the complete exposure to the ultra violet rays of the sun. Regular shaving or use of hair removing creams, excessive sweating, use of deodorants or anti-perspirants that has alcohol content, accumulation of dead skin cells in that area, improper ventilation of underarms, unhygienic practices etc. are some of the causes of this dark underarms. Don’t let them leave dark, try all these natural and safe home remedies to whiten the dark underarms. You just put your effort and be patience to see the whitened underarms for longer period of time. Here are some easily homemade natural remedies which you have to follow this to get rid of dark underarms. These remedies are safe, affordable and give effective results (takes a little long time but gives long lasting results) without any side effects. Lemon is first and best one that comes to the mind whenever you are thinking to remove the dark (anything) on your skin due to its natural bleach property. Lemon is not a natural cleanser but also contains anti-septic and anti-bacterial properties that cleanse the dark underarms. It also contains acidic properties that exclusively used in lightening the skin by exfoliating the dead skin cells. So with all these properties this lemon is perfectly used as home remedy to whiten the dark underarms. Take a fresh lemon and cut it into half. 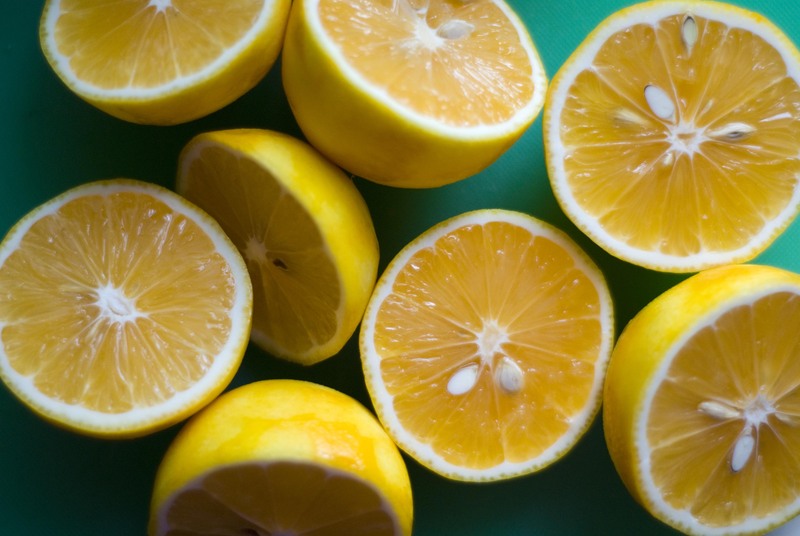 Then take half a lemon and then cut it into thick slices that are used to rub the skin. Apply this lemon by rubbing it on the underarms for few minutes every day before going to take bath. Make sure that there will be some burning or tingling sensation on the underarms which is due to its acidic and bleach properties. Remember to apply some moisturizer after taking bath as this lemon tends to make your skin dry. Do this process daily till you got the bright underarms. 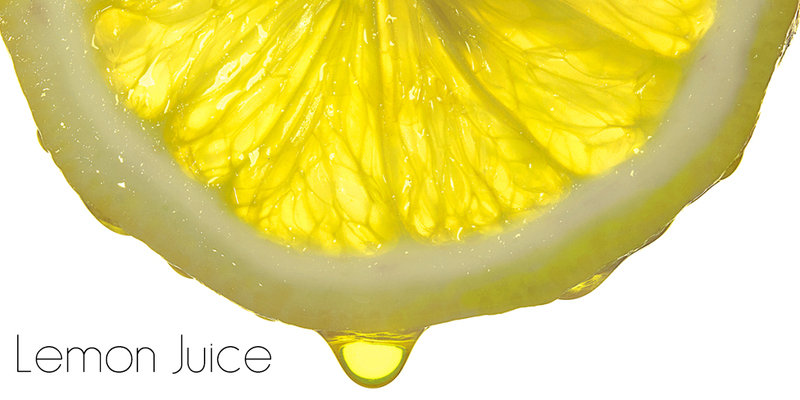 Take lemon juice (freshly squeezed gives best results) and add turmeric powder, yogurt or honey to the lemon juice. Mix it well to make it like a smooth paste and apply this to the dark underarms thoroughly. Massage it for few seconds and then leave it like that for about 10 minutes. Now wash it off with water and pat dry the area. Apply moisturizer, if necessary and regular application of this lemon paste on the dark underarms will give effective results in whitening them. 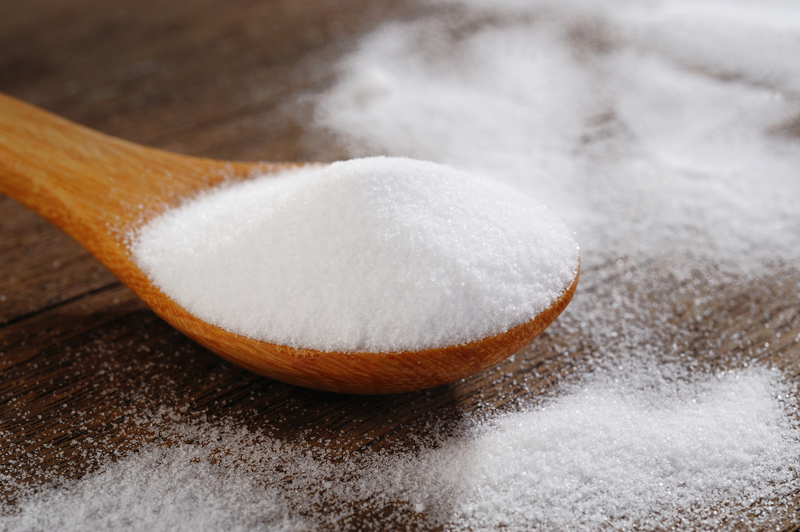 Take Help From White Baking Soda! How much white the baking soda appears, that much brighter it will make you underarms when it is applied. It is an excellent scrub that definitely makes your underarm look bright and it also prevents your body odour so you can simply avoid using the deodorants and anti-perspirants, which is another cause for dark underarms. It is an excellent exfoliate that helps to get rid of the dead and damaged cells leading to unclogged pores and it also kills the germs that finally gives the clean odor free and lightened underarms. Take baking soda and add enough of water. Mix it well to make it like a thick paste and apply this paste on your underarms. Gently scrub the arms and leave it for a minute and then wash it off with clean water. Pat dry your skin and apply this regularly to get relief from the dark underarms. Or if you don’t have time to do the above process then you can simply wipe your underarms with this baking soda solution (baking soda mixed with water). Or you can also add rosewater instead of normal water to get best results over dark armpits. 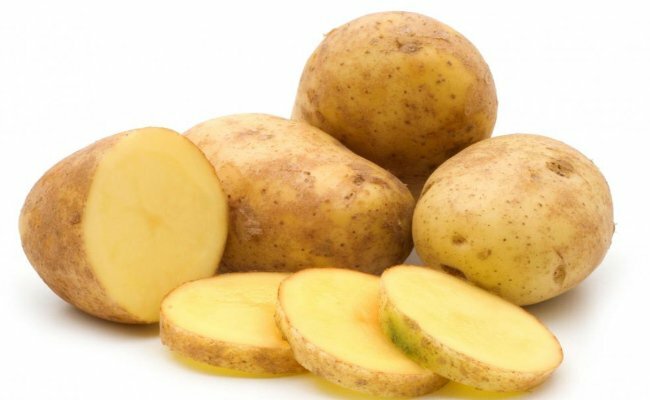 Potatoes are one of the best natural bleaching agents that help to clear your dark underarms to make it bright. It has mild acids that won’t irritate your skin as lemons. This is very helpful for those people who have sensitive skin. So everyone can try this to get rid of the dark underarms. Take a potato and cut it into half and again cut the half potato into thin slices. Then take a slice of potato and rub them on your dark underarms for about 5 – 10 minutes. Now rinse it with lukewarm water and repeat the same daily till you got the desired results. Take a medium sized potato and grate it completely. Then squeeze out the juice from this grated potato. Now apply this juice to the dark underarms by using either your fingers or a cotton ball. Massage it gently for a minute or two and let it sit for about 10 minutes. Wash it off with water and continue doing this process regularly to get more effective results over dark underarms. Remember that applying the potatoes at least twice a day will make you see the faster results (within a week). 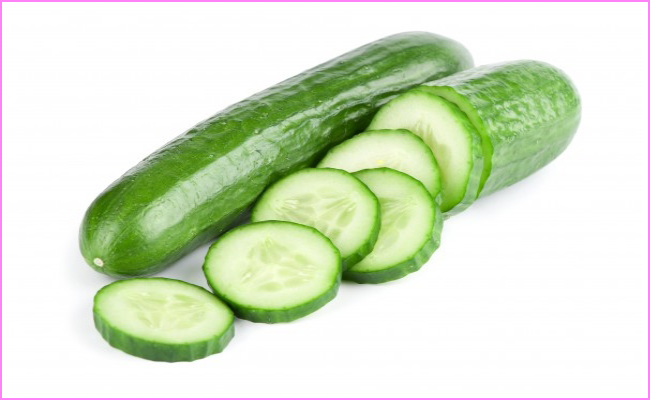 Cucumbers are the veggies that have many properties to treat many health and beauty problems. One among them is the skin lightening property which is very useful to treat dark underarms. Here in this process, you can use the cucumbers lying in the refrigerator to get the same effect on dark underarms. Take a cup of crushed cucumber and squeeze it to extract its juice. Then add lemon juice and turmeric powder in it. Stir it well and apply this on the affected area thoroughly. Allow it to sit for about 20 – 25 minutes and then rinse it thoroughly with water. In this process, lemon juice bleaches and removes the dead cells, turmeric prevents discoloration and cucumber provides a cooling effect that soothes the skin and avoids the itching or irritation to the skin and finally all these makes your underarms to bright/white. Follow this process daily or 3 – 4 times a week to have faster visible results. Take a cucumber and cut it into slices (roundels). Place one slice on the dark underarm and rub it for few minutes. Do this for both the dark underarms and allow it to sit for few minutes. Or you can simply apply the pure juice of cucumber on the underarms to lighten your skin. Do this daily to get rid of the darker underarms in few days. Sometimes it’s nothing more than the accumulation of dead skin cells that causes your underarms look dark. In such case you have to gently exfoliate your skin under your arms. A soft loofah is also sufficient but scrubs can give you really white underarms. I am talking about natural scrubs and not the harsh chemical laden commercial ones. Before telling you about some natural scrubs, I like to emphasize on the need of exfoliation for those who sweat excessively. They should more often exfoliate their underarms because it’s where most of the body sweat accumulates and sometimes doesn’t find way to escape. However, excessive exfoliation too can cause harm and scarring which can lead to infection in hair follicles, pores, and sweat glands in your armpits. So exfoliate but gently and with care. Avoid using harsh scrubs and even things like pumice stones or brushes. 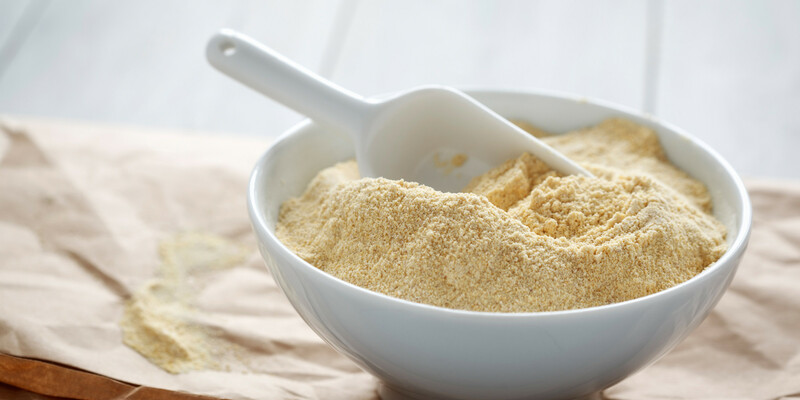 Now have some recipes for natural homemade scrubs for your underarms. Take some lemon juice and add brown sugar or granulated sugar. Appy on underarms and leave for 5-10 minutes. 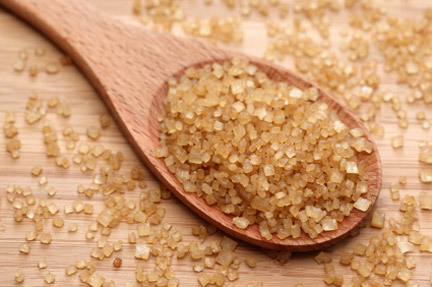 Then with little wet fingers, rub your underarms gently feeling the granules of the sugar. This will excellently exfoliate your skin along with lightening it. Wash off after few minutes. This scrub is particularly useful for you if you got your dark underarms as a result of shaving. Take some walnuts or peanuts and grind them to make powder. 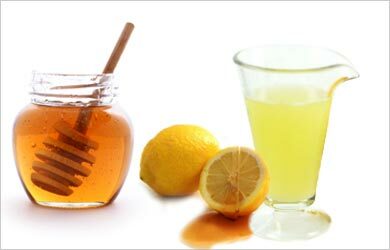 Now take 1 tablespoon of lemon juice and 1 teaspoon each of honey and powdered walnut or peanuts. Mix them to make a paste. Apply this to your underarms. Leave for 10 minutes. Wash off. Yet another natural scrub for your underarms, and this time its fruity and fragarant because it is made with orange peels. 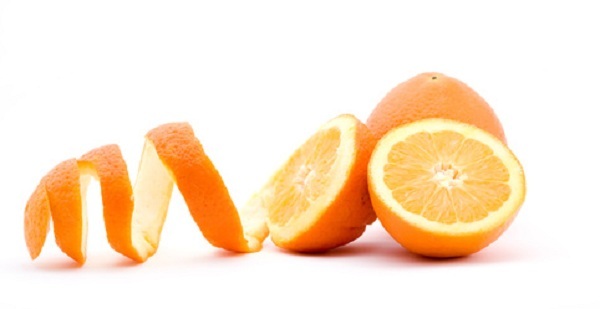 Orange, belonging to the family of lemon, has bleaching properties that can be used for lightening your dark underarms. Here are the steps to make this scrub. Dry the orange peel in shade. Grind the peel to get its powder. Take some rose water and milk. Add the powdered orange peel to this rose water and milk and mix well to get a thick paste. Apply this paste to your underarms and gently scrub the area for about 10 minutes. This scrub removes your dead cells, bleaches the skin and leaves you fragarant with the effects of rose water and orange itself. Saffron is a bit expensive thing to use for underarms but it can give you priceless white underarms. You can even save money by not buying any deodorant because saffron can kill germs and bacteria that cause underarm odour. Take a few strands of saffron and mix them with milk. 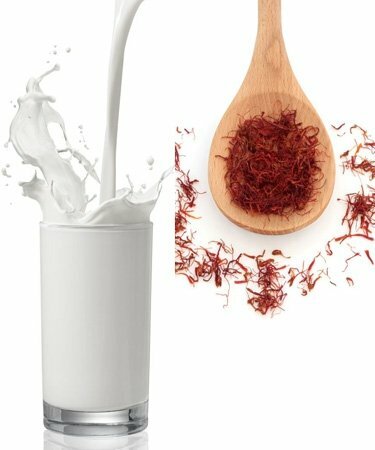 If you leave it overnight and wash off in the morning, it’s the best way to get the benefits of milk and saffron. If not, you can let the mixture sit there for 15-20 minutes and then wash off with water. 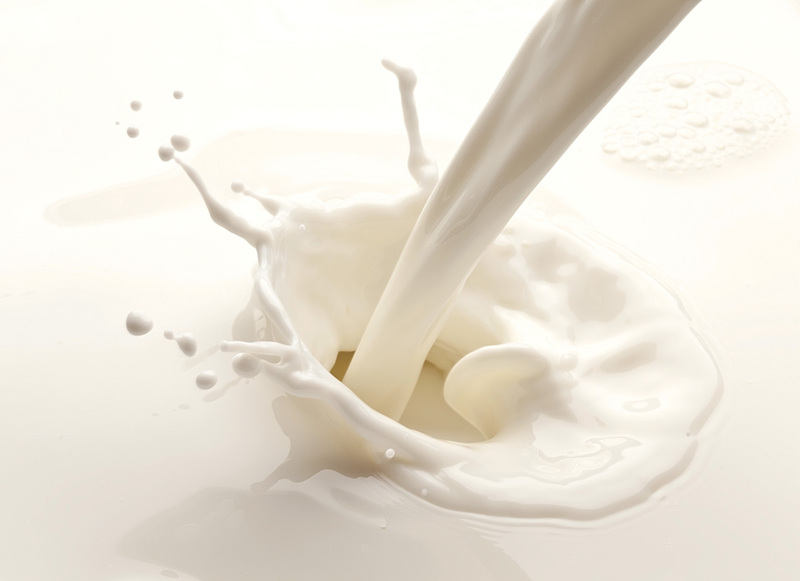 Vitamins and fatty acids in milk are very effective in lightening the dark skin under arms. When mixed with curd, the lactic acid too do wonders for whitening your dark underarm. Mix milk, curd and flour to get a paste. You might avoid oils for various reasons but there are many oils that are beneficial for our body including skin even underarm. You just need to know which oil and how to use it for whitening your underarms. 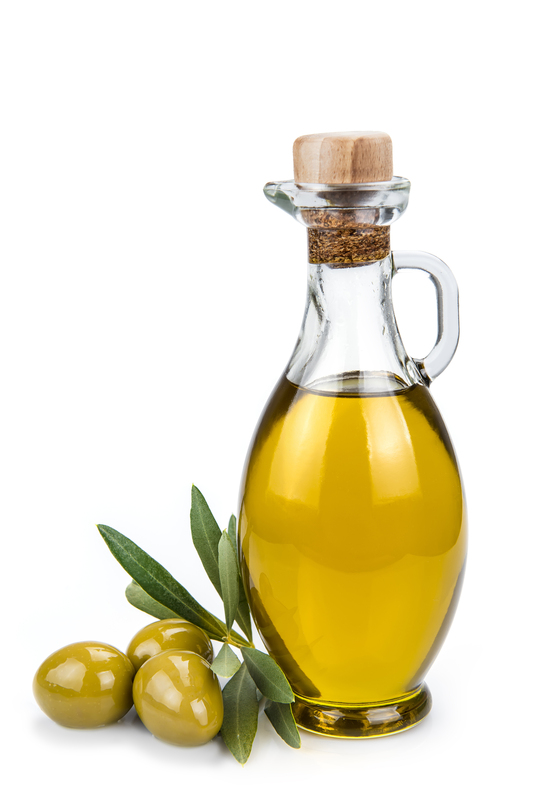 Olive oil with all its antioxidants and other components is great for your skin. Mix brown sugar and olive oil. Wet the skin under your arms. Apply the sugar-oil mix there. Use this remedy at least twice a week. You can even do this before you take a bath. This will keep you care free about the oil damaging your clothes. 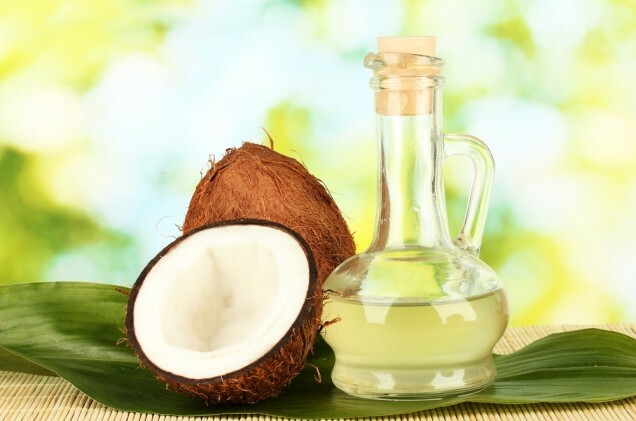 Coconut oil is good for skin in general. 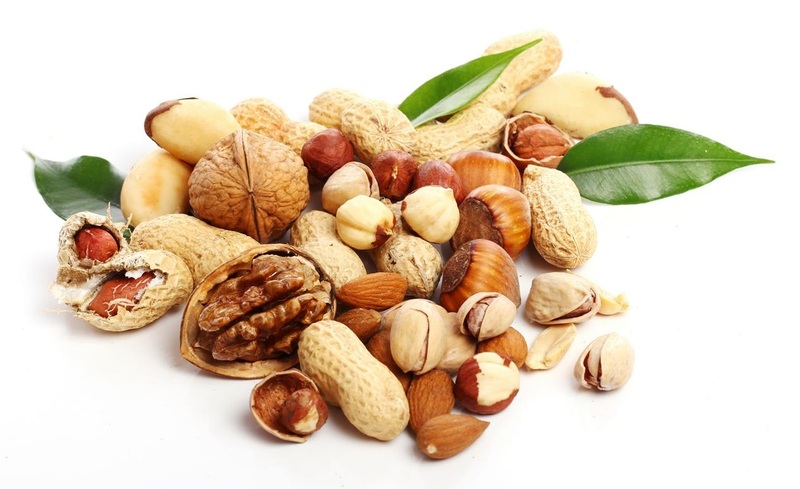 It can also lighten the skin due to its vitamin E contents. You need not to know much about using this oil. Just rub a little coconut oil under your arms before taking shower and then wash off with a mild soap and lukewarm water. Some people think it to be a natural deodorant too. However, many people do not like its smell. If you are one of such people, there is pure vitamin E oil for you using which means you don’t have to use coconut oil. 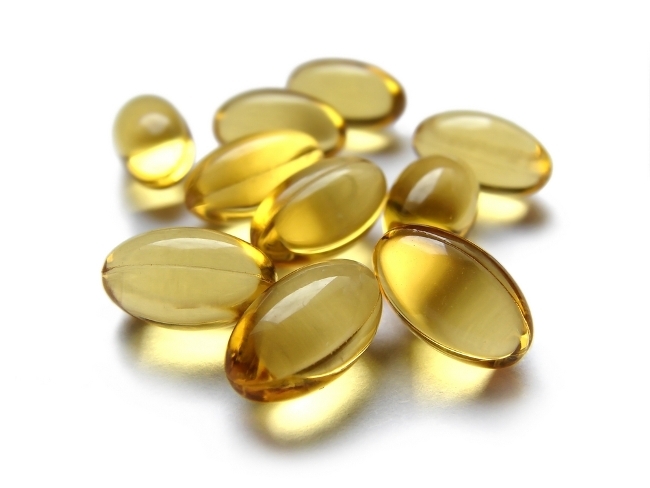 There are good reasons for which doctors too depend upon vitamin E oil when it comes to skin treatmnets. This oil not only makes your underarms light but also make the skin there soft and smooth. Just rub a little oil daily for few minutes and wash off. You can even buy Vitamin E capsules, puncture one capsule at a time and apply the oil to your underarms. This will also ensure that you do not waste this expensive oil. There are many skin friendly oils available and you can get benefits of each of these oils just by mixing them and applying them to your underarms. Mix all the oils and water. Wash off after few minutes. You can even store this mixture by taking all the oils in greater quantity (which should be equal for all oils). You can use this mixture everyday with a little water. The beneficial vitamins and fatty acids of the oils moisturize your skin to keep it smooth and healthy whereas the citrus oil bleaches your skin for making it white without being harsh on your skin. This is a great mask or pack whatever you like to call it for whitening your underarms. Mix gram flour, yogurt, lemon juice and turmeric. Mix them well to get a smooth paste. Apply this paste to your underarms. Leave it there for half an hour. This is a fine mask for your underarms as it cleanses, moisturizes and bleaches your skin all at once to give you a lighter tone of underarm skin. Use this remedy everyday for the first two weeks and thereafter twice a week to to get faster results. These are some of the effective home remedies and tips that naturally treat the dark underarms and make it bright within few days or few weeks. Hope you’ll try any of these remedies as per your convenience to whiten your dark underarms. Or do you know any other remedies that effectively treat the dark armpits? Then don’t forget to share your experience with us. ← Previous Previous post: THE ART OF ACCESSORIZING………..